Filled with vivid clinical material, this book describes effective practices for helping children and their families who are coping with chronic and acute health conditions and their treatment. 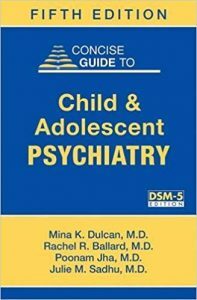 Concise chapters on the psychosocial challenges associated with specific pediatric health conditions are organized around detailed case presentations. Demonstrating procedures for assessment, case conceptualization, brief intervention, and health promotion, the book highlights ways to collaborate successfully with medical providers and families. 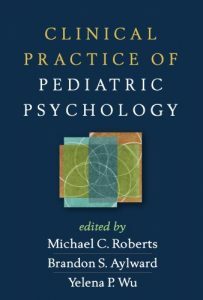 Chapters also discuss the varied roles that pediatric psychologists play in hospitals, outpatient clinics, primary care, and educational settings. See also Handbook of Pediatric Psychology, Fourth Edition, edited by Michael C. Roberts and Ric G. Steele, which comprehensively examines links between psychological and medical issues from infancy through adolescence. Psychotherapy is growing and changing rapidly, and much of this development is integrative in nature. 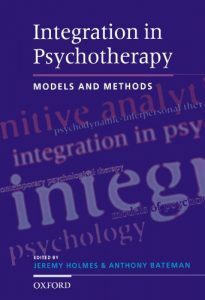 Integration in psychotherapy can mean many things, from the sequential or simultaneous use of different established techniques, through the adoption of specific hybrid therapies, to the flexibility that is found in the practice of mature clinicians, who consciously or unconsciously adopt techniques or theories borrowed from other disciplines. Child and adolescent psychiatry is a complex clinical discipline whose practitioners work in close cooperation with their professional colleagues in clinical medicine, education, social welfare, sociology, family relations theory, and legal affairs. This volume, the first of its kind to be published in Japan, provides a broad-ranging view of recent progress in the rapidly developing field of child and adolescent psychiatry. Topics include infant psychiatry, developmental disorders, the interface between education and psychiatry (especially as it relates to the phenomenon of “school refusal”) neurotic disorders, and adolescent psychoses, as well as parental power and child abuse, and psychiatric problems surrounding organ transplantation in children. The section on autism and education focuses on problems of autistic children reaching adolescence, a subject that has rarely been treated so directly. Also of clinical interest and importance is the discussion presented here of high-risk factors for adolescent psychosis. 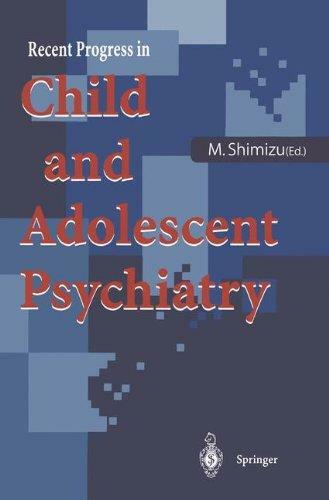 This volume, with contributions by leading professionals in the field, is a valuable source and reference for practitioners, researchers, and students of child and adolescent psychiatry and clinical psychology. Asian American Mental Health is a state-of-the-art compendium of the conceptual issues, empirical literature, methodological approaches, and practice guidelines for conducting culturally informed assessments of Asian Americans, and for assessing provider cultural competency within individuals and systems. It is the first of its kind on Asian Americans. 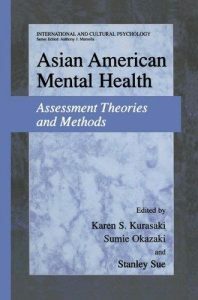 This volume draws upon the expertise of many of the leading experts in Asian American and multicultural mental health to provide a much needed resource for students and professionals in a wide range of disciplines including clinical psychology, medical anthropology, psychiatry, cross-cultural psychology, multicultural counseling, ethnic minority psychology, sociology, social work, counselor education, counseling psychology, and more. 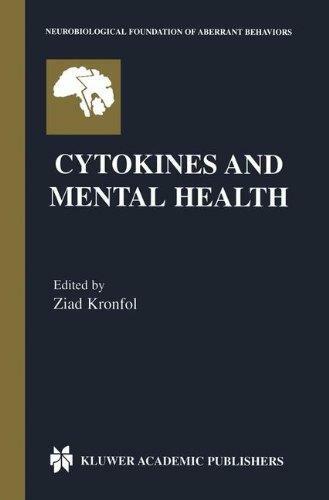 Cytokines and Mental Health explores the relationship between cytokines, neural circuitry and mental health. It is interdisciplinary and “translational”, bringing together information that spans the spectrum from the molecular and cellular levels to the patient and the clinic. Content includes chapters that discuss cytokine pathways in the brain, the neurochemical and neuroendocrine effects of cytokines, and the behavioral effects of cytokines including sickness behavior. 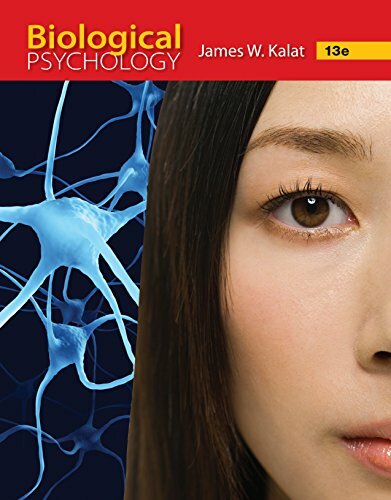 These chapters in basic research are followed by a more clinical section that discusses the role of cytokines in neuropsychiatric disorders such as major depression, schizophrenia and Alzheimer’s disease. The book offers different things to different people. It should be of great interest to neuroscientists and immunologists working in the field of psychoneuroimmunology. It would also greatly benefit mental health professionals including psychiatrists, psychologists and clinicians of diverse background who are interested in mind-body medicine. This book presents a comprehensive neuropsychodynamic strategy for treating psychiatric disorders. 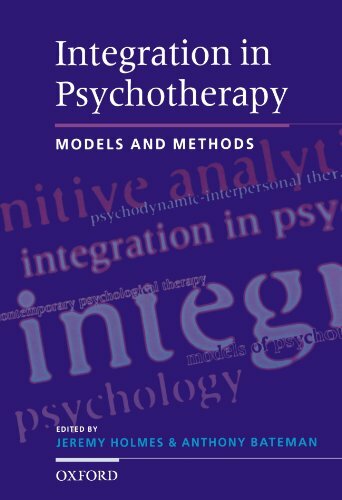 Rather than pursuing an exclusively biological, psychological, or psychodynamic approach, it offers a methodology that links all three aspects in a unifying, integrative model. Central to this approach is the view of the brain as a bio-psychosocial organ in a neuro-ecological model, rather than the purely neuronal model often presupposed in current neuroscience and psychiatry. Moreover, the book views psychopathological symptoms as spatiotemporal disorders of the altered spatiotemporal structure spanning the brain and its surrounding world. 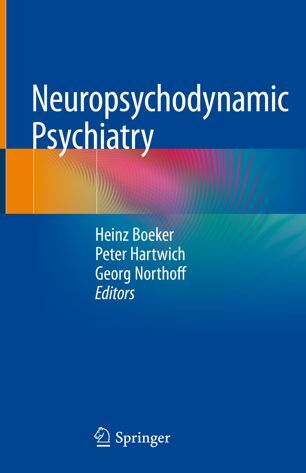 The relation between one of the core symptoms and altered neuronal activity calls for the development of integrated, circular neuropsychodynamic models of psychopathological symptoms in severe psychiatric disorders and their treatment. 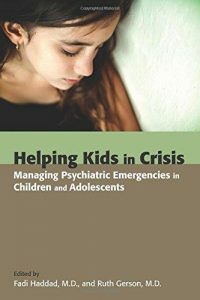 Helping Kids in Crisis: Managing Psychiatric Emergencies in Children and Adolescents provides expert guidance to practitioners responding to high-stakes situations, such as children considering or attempting suicide, cutting or injuring themselves purposely, and becoming aggressive or violently destructive. Children experiencing behavioral crises frequently reach critical states in venues that were not designed to respond to or support them — in school, for example, or at home among their highly stressed and confused families. Professionals who provide services to these children must be able to quickly determine threats to safety and initiate interventions to deescalate behaviors, often with limited resources. 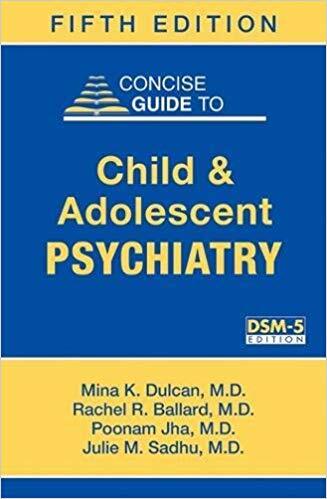 The editors and authors have extensive experience at one of the busiest and best regional referral centers for children with psychiatric emergencies, and have deftly translated their expertise into this symptom-based guide to help non-psychiatric clinicians more effectively and compassionately care for this challenging population.The book is designed for ease of use and its structure and features are helpful and supportive: – The book is written for practitioners in hospital or community-based settings, including physicians in training, pediatricians who work in office-based or emergency settings, psychologists, social workers, school psychologists, guidance counselors, and school nurses — professionals for whom child psychiatric resources are few.- Clear risk and diagnostic assessment tools allow clinicians working in settings without access to child mental health professionals to think like trained emergency room child psychiatrists–from evaluation to treatment. – The content is symptom-focused, enabling readers to swiftly identify the appropriate chapter, with decision trees and easy-to-read tables to use for quick de-escalation and risk assessment. – A guide to navigating the educational system, child welfare system, and other systems of care helps clinicians to identify and overcome systems-level barriers to obtain necessary treatment for their patients.- Finally, the book provides an extensive review of successful models of emergency psychiatric care from across the country to assist clinicians and hospital administrators in program design. An abundance of case examples of common emergency symptoms or behaviors provides professionals with critical, concrete tools for diagnostic evaluation, risk assessment, decision making, de-escalation, and safety planning. Helping Kids in Crisis: Managing Psychiatric Emergencies in Children and Adolescents is a vital resource for clinicians facing high-risk challenges on the front lines to help them intervene effectively, relieve suffering, and keep their young patients safe. The discovery of chlorpromazine 40 years ago and of other compounds for the specific treatment of psychiatric disorders had marked influence on clinical psychiatry and basic neuroscience. 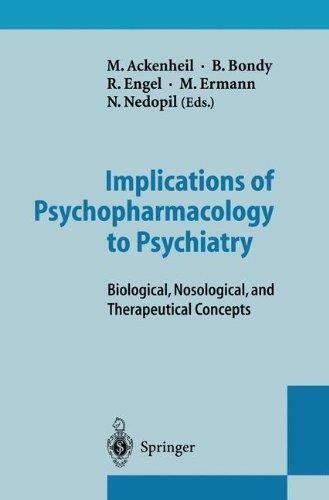 Since then, the development of psychopharmacology and theories of psychiatric disorders have become closely interrelated. On the occasion of the 70th birthday of Hanns Hippius – one of the pioneers of clinical psychopharmacology – leading experts in this field and related disciplines met to present and discuss their views and theories on psychiatric disorders. Future perspectives of drug development, genetic research in psychiatry, nosological and diagnostic concepts, and strategies for more specific treatment of various psychiatric disorders were presented. This was a unique occasion for most of the prominent and leading experts worldwide to contribute to this book. The reader is given broad insight into the research and clinical perspectives of psychiatry.